Hooking up during the holidays! 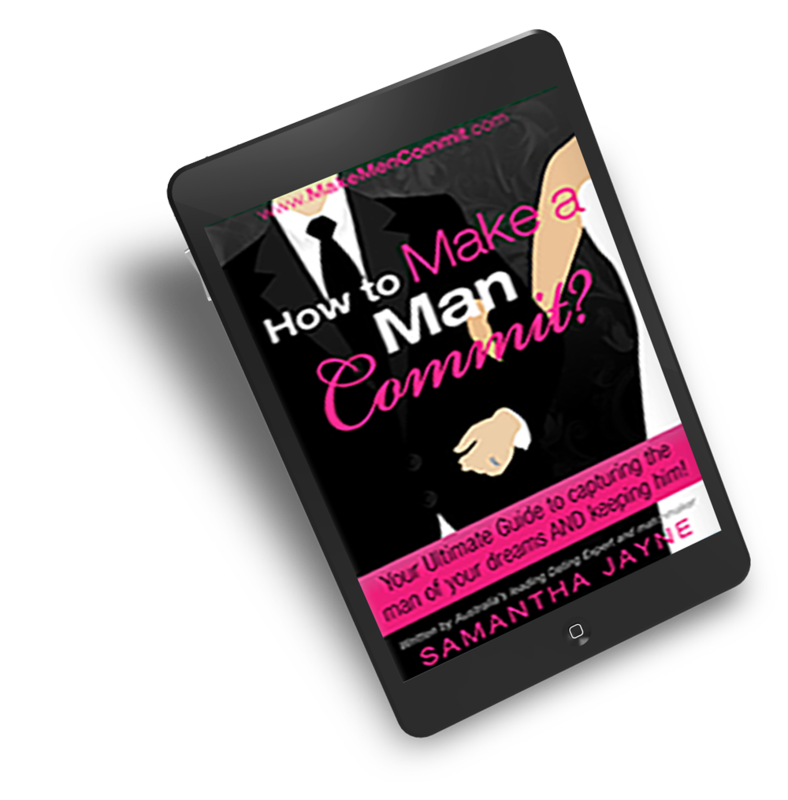 MAKE YOUR MAN COMMIT TO YOU FAST! !